Business Woman At International Airport Reading Book And Drinking Coffee In Terminal. Angry Passenger Waiting. Canceled Flight Due To Pilot Strike. Royalty Free Fotografie A Reklamní Fotografie. Image 54790605. 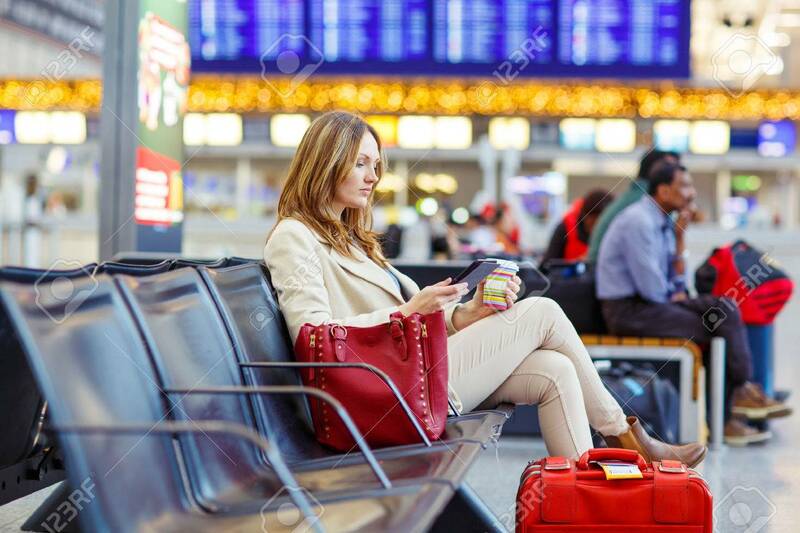 Reklamní fotografie - Business woman at international airport reading book and drinking coffee in terminal. Angry passenger waiting. Canceled flight due to pilot strike. Business woman at international airport reading book and drinking coffee in terminal. Angry passenger waiting. Canceled flight due to pilot strike.